Women continue to make an impact in Washington winemaking. Kay Simon, Proprietor of Chinook Wines was one of two women in the UC Davis winemaking program in 1976 and has made over 35 vintages in the state. Kerry Shiels earned an engineering degree at UC Davis, but decided to jump into the family wine business at Cote Bonneville. Join Sam Benrubi of The Grape Nation for a lively discussion about women in the wine industry and how the scene is changing. Learn about winemaking in Eastern Washington as these two multi-generational pioneers discuss balancing sustainability, best practices, with regional climatic and geographic variation, and explore elegance and restraint in their wines. 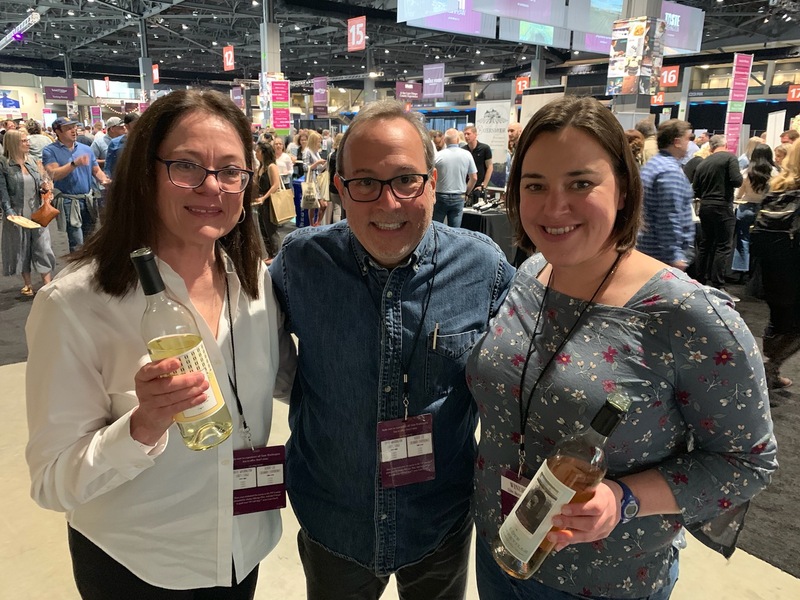 We taste a Cote Bonneville ’18 Cab Franc Rose and a ’17 Chinook Sauvignon Blanc.